We work to shape the discourse and mobilize support among American Jewish leaders and U.S. policymakers for the realization of a viable two-state solution. We do this by educating political and communal leaders on pragmatic policy ideas – developed by credible security experts. 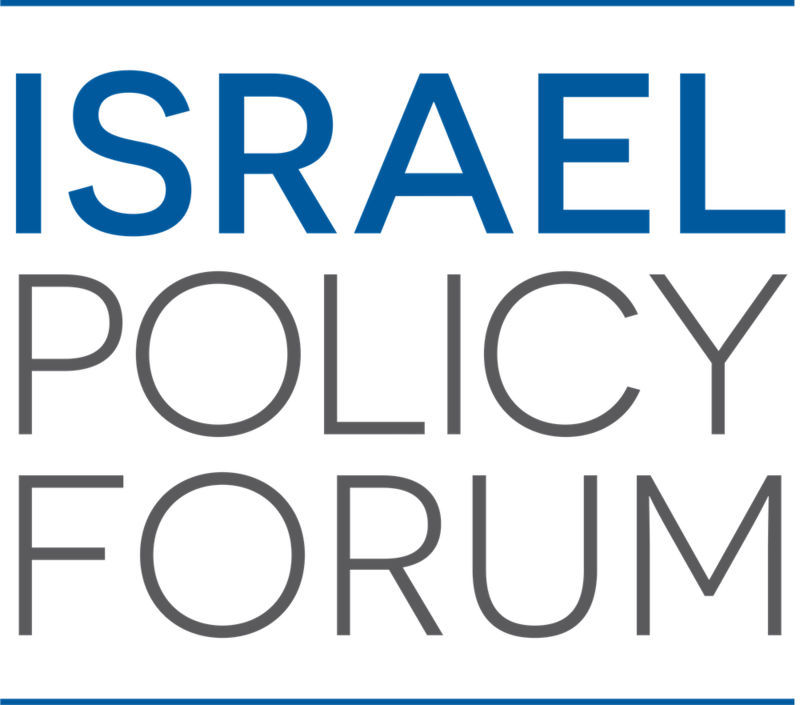 We develop and promote policy resources and credible, nuanced analysis to elevate the discourse and build awareness and support for pragmatic policies that aim to advance the goal of a two-state solution while enhancing Israel’s security. We develop educational programs geared towards community leaders and policymakers invested in Israel and engage those who have become disaffected by the nature of the current discourse. We do this by promoting policy measures endorsed by credible security experts, developing analysis and commentary, and convening programs that engage and educate leaders across the political, denominational, generational spectrums. We build awareness about the actual situation on the ground, the prospects for an eventual resolution of the conflict, and what is achievable in the current environment to policymakers and community leaders. 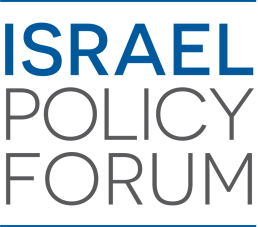 We identify specific policy recommendations for preserving the goal of two states consistent with Israel’s security, endorsed by an array of top Israeli security experts.